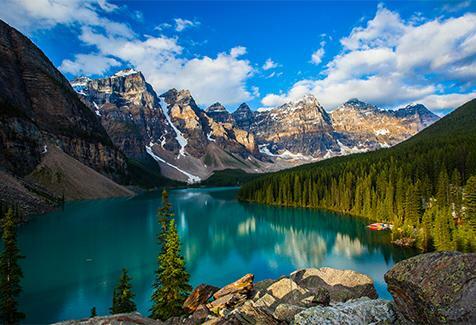 With awe-inspiring scenery, the cosmopolitan cities and natural wonders of Canada and the outdoor playground of Alaska, the entire region is a touring paradise. ave $2000 per couple - available until special sells out. 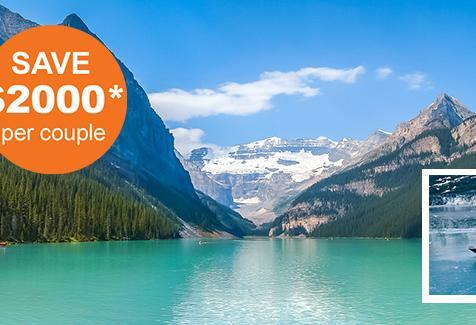 Save 5% on any 2019 Canada tour - available until 30 April 2019. 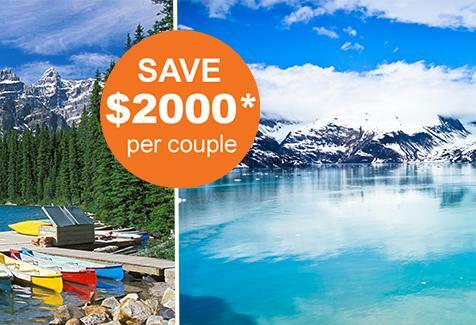 Save $2000 per couple - available until special sells out.